From traditional to contemporary, intimate to extravagant, each Bedazzled Wedding is tailor made, unique and planned to perfection. We offer a flexible approach to wedding planning, from designing the invitations to planning your dream day from start to finish, our bespoke approach and attention to detail will ensure that you and your loved ones will remember the day forever. Bedazzled prides itself on planning bespoke, unforgettable weddings and our flexible planning and design service means that our clients can tap into our knowledge and expertise as much or as little as required. From assisting with initial ideas and concepts to finding the perfect venue, designing the tables and all-important cake to liaising with suppliers, Bedazzled can be there every step of the way including on the day itself to ensure everything runs seamlessly, so that you and your guests can relax and enjoy the day. Entertainment is at the heart of what we do and our dedicated in-house entertainers are professional performers and some of the best in the industry. Whether you’re looking for the perfect wedding band, a fun-packed photo booth or something a bit different such as a magician, juggler or even a circus act, we will work with you to create the perfect entertainment package to leave you and your guests with memories that will last a lifetime. 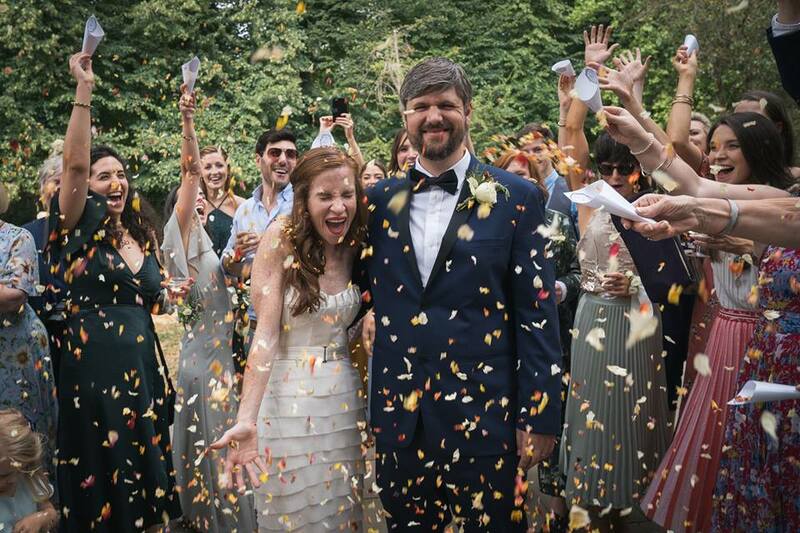 Choose from a handpicked selection of professional photographers and videographers who can be there to capture the magical moments of your special day. Enjoy stunning, timeless edited pictures to remember your day forever. Give your guests the chance to leave their happy messages for you on your big day with fun Photo Booths or memorable Video Messaging. 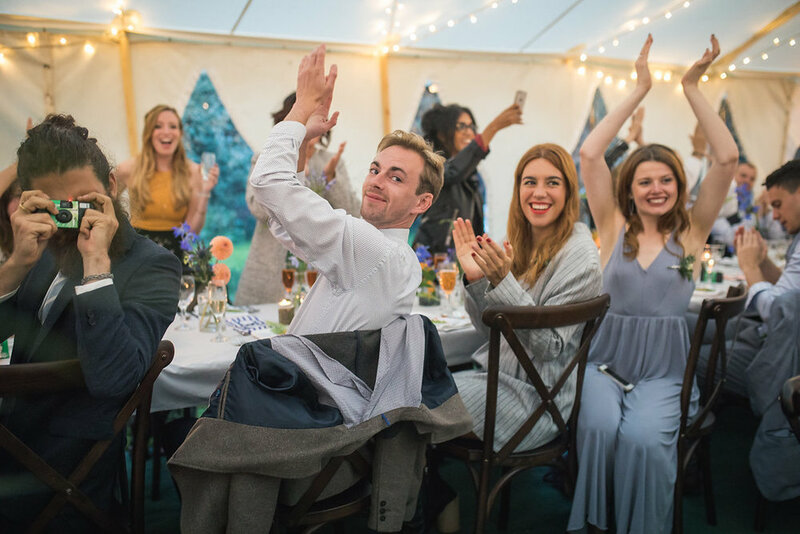 Whether you’re looking to host your dream day in your own home, a marquee or at a venue, we’re happy to help with as much or as little as you need. 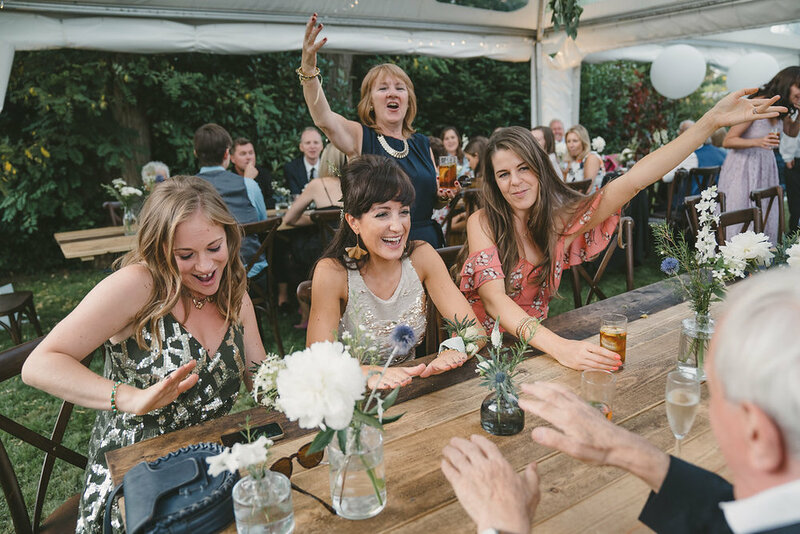 We work with some of the most exciting venues across London and the South East ranging from exquisite central London hotels, to intimate local venues. Whether you’re looking for children’s entertainment during the ceremony, speeches or throughout the day, Bedazzled offers a tailor made crèche service designed to keep your littlest guests amused whilst the grown ups enjoy the occasion. Entertainment is at the heart of what we do and our friendly professional childcare staff are also children’s entertainers and professional performers who will make sure the little ones have a fun-filled day with lots of games, magic and bubbles!